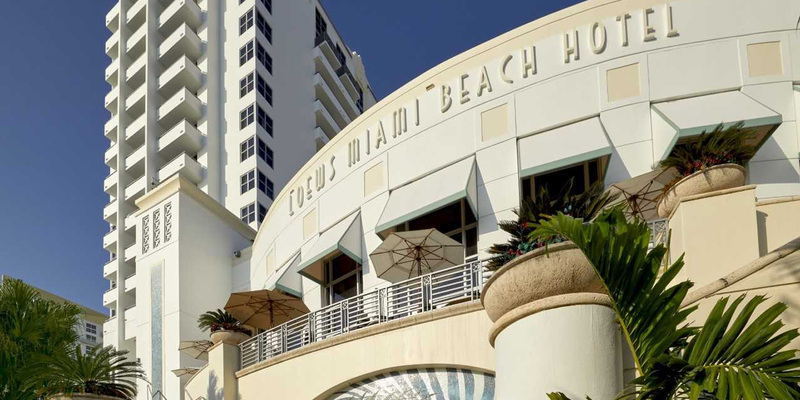 From the moment you arrive, and you’re greeted by towering palm trees and a delicious ocean breeze, you get a sense that the Loews Miami Beach Hotel is no ordinary venue for a conference. You’d be right. 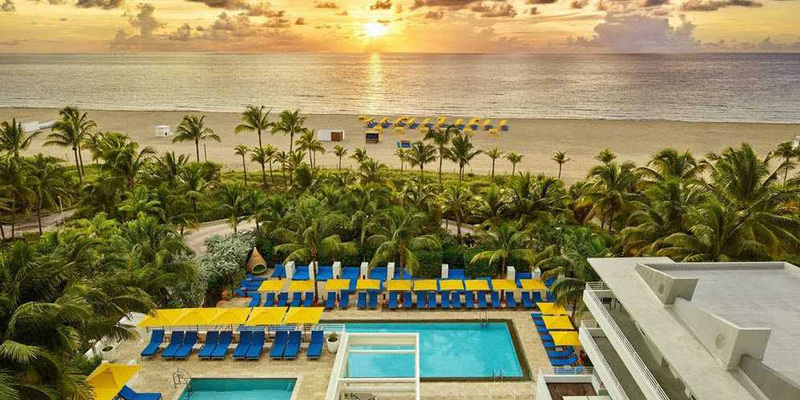 And whether you stay at the Loews, or other luxurious local accommodations, you’re about to discover amenities and services that make you feel like you’ve just checked into paradise. Due to overwhelming demand and record attendance, we are sold out at the Loews Miami Beach host hotel. Please see below for a list of alternative hotels within walking distance of the venue. 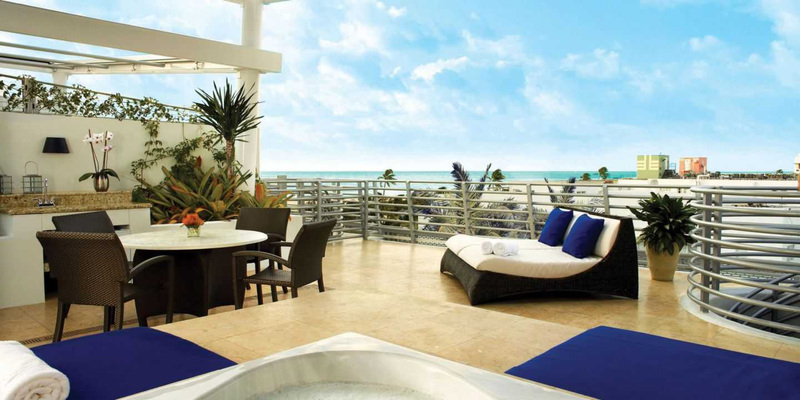 from the Loews Miami Beach Hotel.